As many of you know, I have a habit of having many books going at once. I’ve stopped trying to break this habit because I like having many different author’s voices in my head on any given day. However, sometimes this means books fall through the cracks before I’ve actually finished them. For the last couple of years, I’ve started keeping a detailed record of the books I actually finish. This year, I read (from start to finish) 34 books total. Of those books, I’ve chosen my top 10 favorites to share with you, listed here in no particular order. All of the “about the book” descriptions come directly from the Amazon book summaries where I am a grateful affiliate, followed by a short explanation of why I loved the book. Why I loved it: The best writers are the ones who can share the details of their own story in such a profound way that it actually mirrors all of our story. Amber Haines is one of those writers and I am deeply grateful for her artistry, her honesty, and her courage. This captivating book has stunned me speechless. Why I loved it: It seems like everyone wants to talk but no one wants to listen. 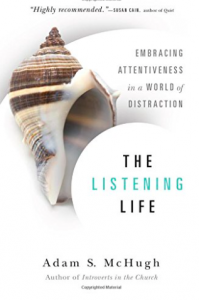 We have public speaking requirements in college, but what about public listening? You guys, we don’t know how to listen to each other. It’s an epidemic. Adam’s writing is profound, lyrical and self-deprecating in all the right ways. When I finished this book, I wanted to start it all over again. 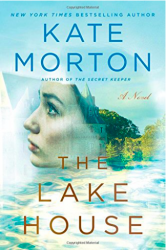 Why I love it: Kate Morton is a favorite fiction author of mine and this may have edged out The House at Riverton as my favorite of hers so far. It has several of my choice elements of great fiction: a main character who is a writer, clever suspense, an old house with a story, and an ending that stayed with me days after I finished the book. Why I loved it: Initially I chose this book because of the cover but was quickly drawn into Abilene’s story. The narrative switches between 1918 and 1936 (two times in US history that have always interested me) and Vanderpool does an exceptional job of weaving the story of Manifest, Kansas into the fabric of history. A beautiful tale about redemption, connection, and the true meaning of home. Why I loved it: This was one of my first reads of 2015 and I highly recommend it as one to read early in the year, especially if you have much you want to accomplish this year but don’t want your inner life to suffer in the process. 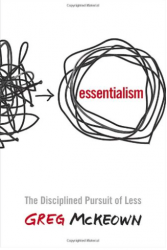 Why I loved it: I have chronic trouble with making decisions and this book brought things into Claritin-like focus for me. 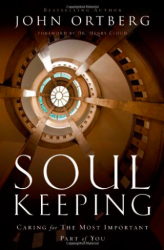 What Soul Keeping does for my inner life, Essentialism has done for my outer life – my calendar, commitments, and work-flow objectives. Why I loved it: I’ve had The Crosswicks Journal series on my shelf for a few years now and A Circle of Quiet is Book One. 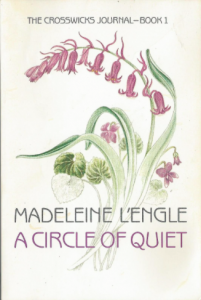 L’Engle is one of those authors you read not because you are trying to learn something in particular, but because you want to learn particularly from her. I appreciate how she sees the world and the way faith and creativity are expressed through her. 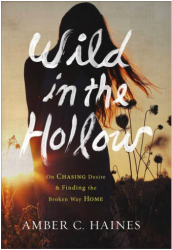 Why I loved it: I took a walk with Seth’s wife, Amber, while he was writing this book (Yep, his wife is the author of Wild in the Hollow). She told me about his process, and I could hardly believe he was willing to let us in to the vulnerable details of this process. I’m so glad he did. Documenting the entire first 90 days of sobriety, I’m still tearing up thinking about it. Seth’s words for me were a timely reminder of how God shows himself in the midst of our doubt in ways we don’t expect – ever tender, compassionate, and faithful. 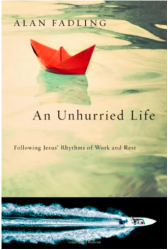 Why I loved it: I’ve read books about slowing down before, but the way Fadling illuminates the un-hurried life of Jesus on earth is what makes this one my favorite. After finishing this book, I was able to catch myself in the cycle of anxiety and physically slow myself down to the pace of holy un-hurry. 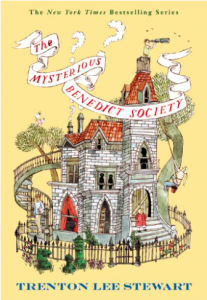 Why I loved it: Sometimes reading a book meant for children is just what I need to celebrate my smallness again. This was a great summertime read and, though it took me a few chapters to settle into, ended up being a delightful pool-side companion. Every month I send out a list of what I’m currently reading, along with a secret post you won’t find anywhere else. Sign up here an choose The Bench to receive that note in your inbox each month. Abilene reminded me so much of Scout, which is super-high praise. I remember being so struck by the last few pages of Moon Over Manifest I copied them out to keep them. Thanks for sharing your list. I haven’t read any of those, but a couple were on my wish list already. Mary- if it makes you feel any better I think (because I really am not 100% sure) that I only read two books in 2015 and quite a dew more attempts. Don’t be so hard on yourself! 29 books makes my jaw drop! Wow–so awesome! Thank you so much for this list. I have one for you to check out. The Artisan Soul by Erwin McManus. We have gone through this book in our writer’s group as well a small group. I appreciate your encouragement. I enjoyed “The Lake House” too! 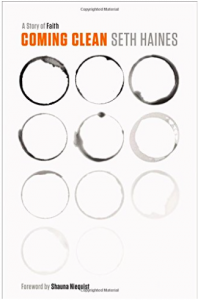 “The Circle of Quiet” has been on my to-read list for too long! Ah, fellow Madeline L’Engle fan over here, too. I also read that one in 2014 and loved it. I started off 2015 with #2, The Summer of the Great Grandmother, and I loved it, particularly, because it helped me sympathize with my mom, who is caregiving for her dying mother. I’m thousands of miles away, otherwise I’d be there as well, but I think L’Engle has captured all the topsy-turvy feelings of caregiving so beautifully, even though they are so raw. I can’t wait to read #3. Simply Tuesday is tucked into my Kindle, thanks to your super offer last week, Emily! I’m right in the middle of The Lake House and just have to get my hands on The Listening Life, for sure. Emily, Thanks for this! I’m always searching for good books. I hope you’ll continue….I love the Monday prayer as well. Thank You Emily for the book suggestions. The summaries are very helpful. I kept track of most of the books I read this year, but I know that I forgot some. I had made it my goal to read at least 12 books that were learning/teaching books in 2015. I did make that goal, but I read more just not all that fell under that specific heading. I really LOVE to read, but hadn’t done it consistently for several years. Seriously, sometimes I wish I could put a pause on the publishing world for a decade or so, so that I can read everything that is on my list, without adding so many more, I’ll never catch up. Please tell me I’m not the only one?! So excited that there are huge readers out there like me who keep records of their books! I read 37 in 2015 and my favorite was Burial Rites by Hannah Kent. Not a new one but I just stumbled across it. Lyrical, historical fiction with a page-turning story. You can’t beat that. Love these suggestions! Thanks Emily. I’m not much of a reader myself. Currently I’m reading Fervent by Priscilla Schrier. It goes along with the War Room movie. I highly recommend that movie–have seen it twice. 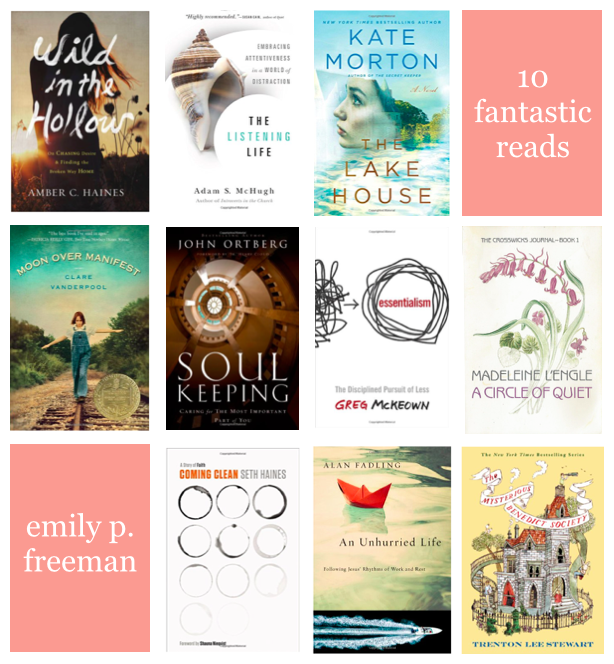 great list.. i have been meaning to read the Lake House. Thank you for your list! I checked out a Kate Morton book from my library (The Forgotten Garden) and LOVED it. This is exactly the kind of writing I like best, same feel as Rosamunde Pilcher and Mary Stewart. I was able to escape during my toddler’s naptime and go sit on a hill in the autumn-esque light (I live in San Diego…) and read all by myself. I felt like myself, the me without three people attached to me, back when I had the opportunity to be alone in nature with my heart and my thoughts. Sigh! Anyway, definitely reading more of her work in the months to come. 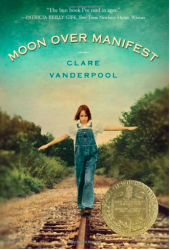 I recommend Moon Over Manifest each year to my 7th grade students when we hit the historical fiction genre because I agree that it’s a great story (albeit a little slow at the beginning). And I also read several books at once, one of which right now is actually YOUR book Simply Tuesday, which has been fun for me (since I’ve enjoyed comparing your blog voice to your book voice). Some really cool thoughts in there, and I’ve been looking for awhile now for ways to make my “everyday” more special, so it’s fitting in perfectly with my mindset. I did my own post on what I read the last half of 2015 that was life-changing (and what wasn’t), too–I’ll include the link below in case you or anyone else is interested.